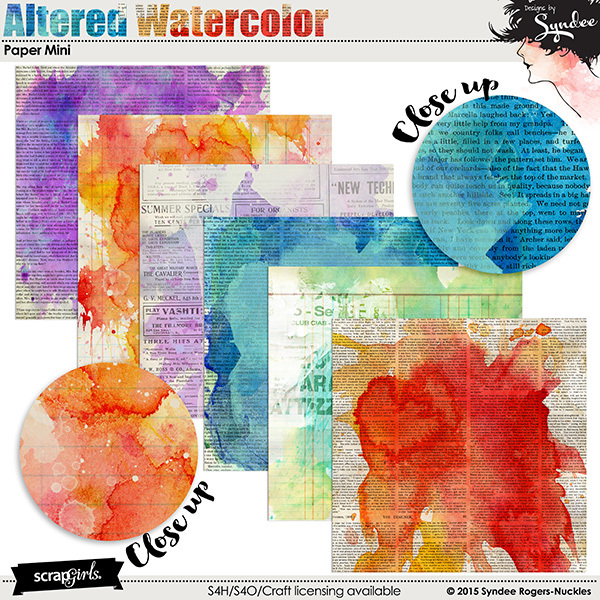 Walk on the artsy side with these fabulous watercolor papers that are perfect for art journal layouts and projects, you will receive 6 designs with one design that has a folded corner version included. 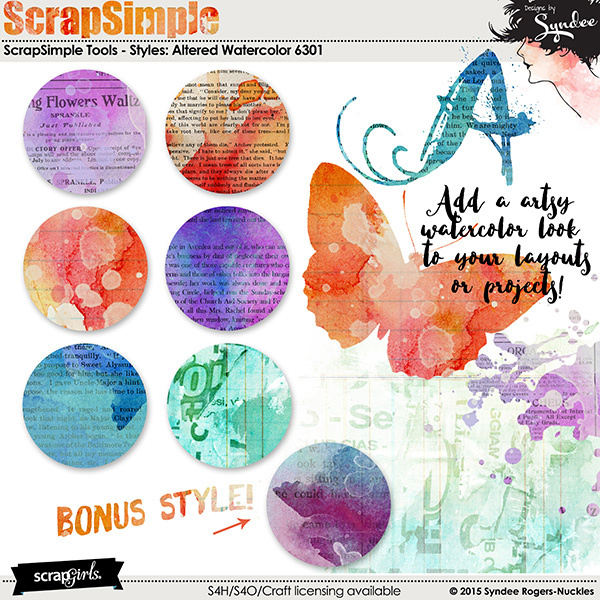 Also available: ScrapSimple Tools - Styles: Altered Watercolor 6301. Add torn and grungy doily accents to your layouts, card and projects! With these mask templates YOU become the artist! 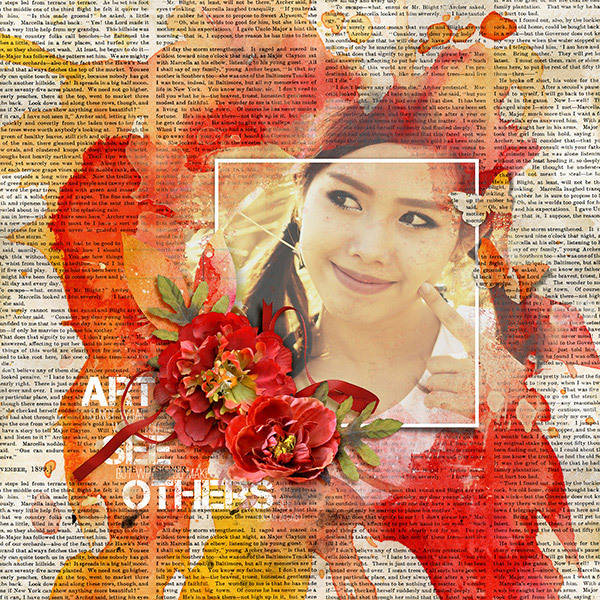 Blending photos in unique ways has never been easier - just add your photos to the templates, play with your blending modes and VOILA! 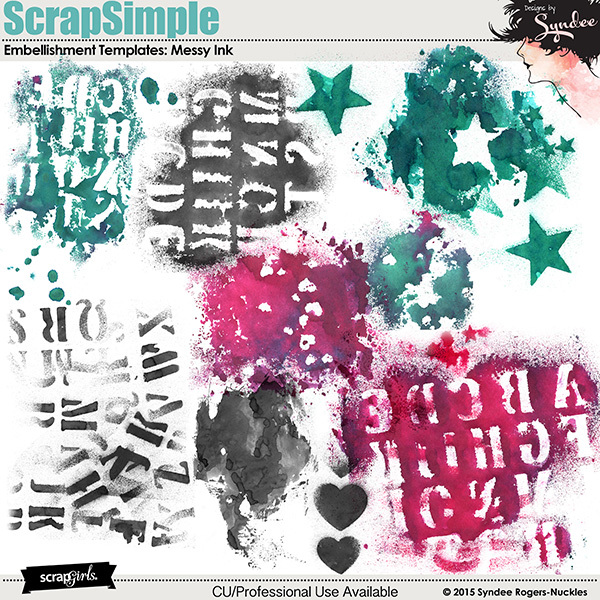 Add some texture to your art journaling layouts and projects with these great Gesso templates!